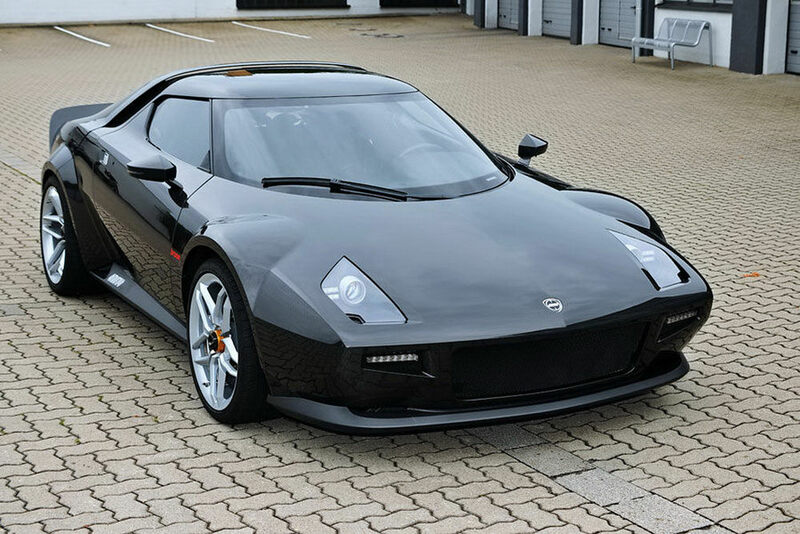 One of the most iconic cars of racing history, the Lancia Stratos, has been set to be reborn. You can pick your jaws up off the floor now. 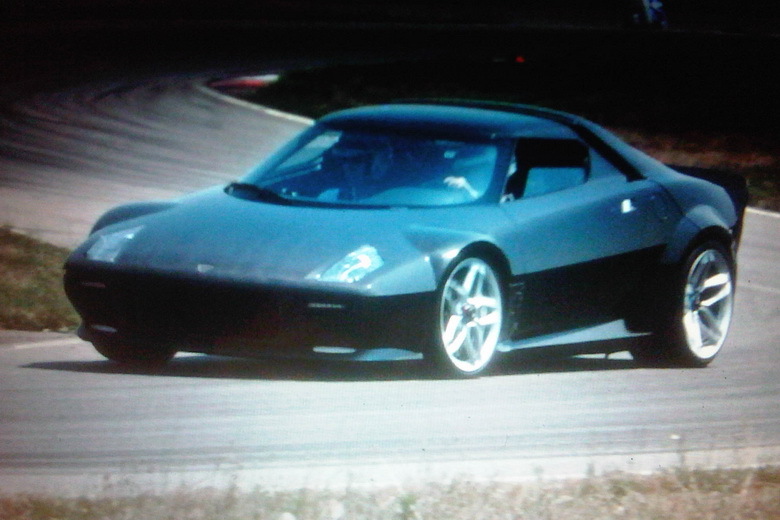 The original Stratos is known for it's fearsome looks - crisp Bertone lines, huge fenders, curved windshield and rear louvre. 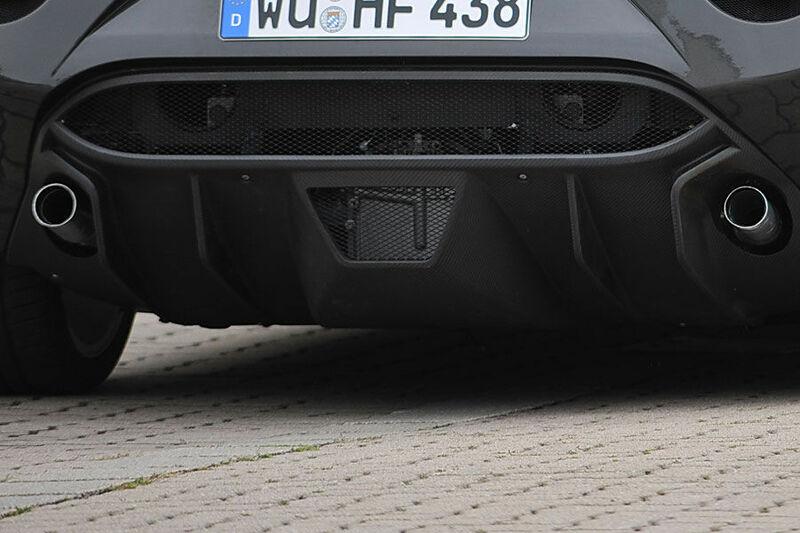 The new version applies a similar design language. 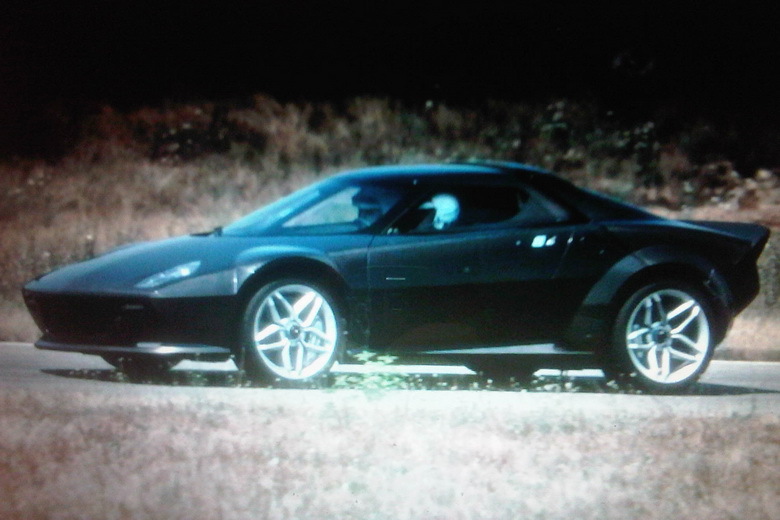 For those who do not know of the Stratos, I will provide a quick overview of this special car. 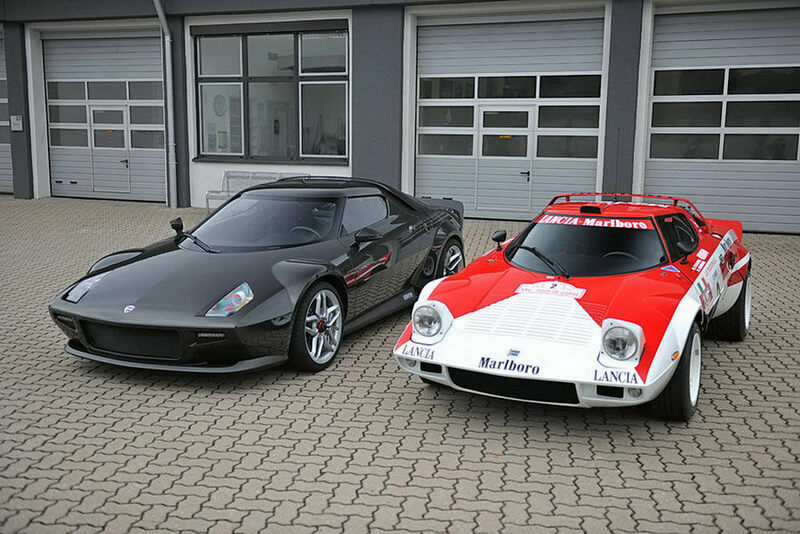 Besides its menacing looks, the Stratos dominated the rally scene following homologation. This Ferrari powered monster went on to win the majority of the world rally championship titles and enjoyed a half decade long winning spree. The Stratos is a key reason why Lancia has a reputation for winning in big name tracks around the world. 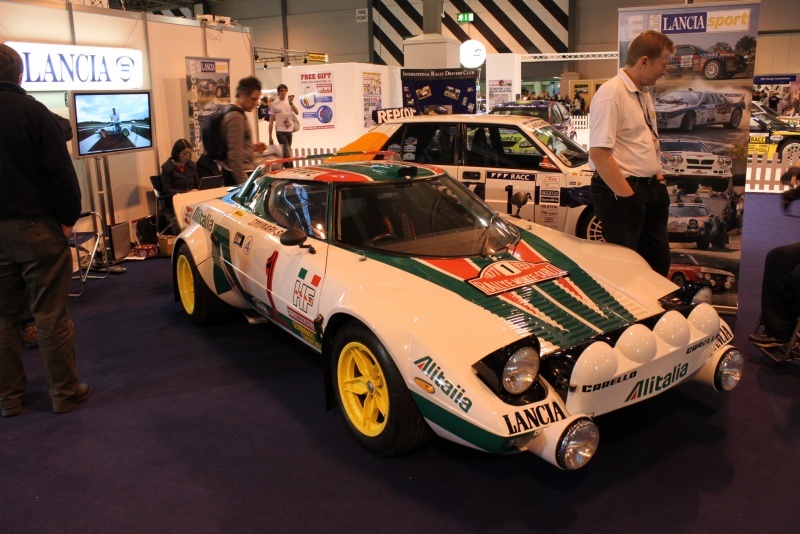 If you're like me, you probably have never seen a Stratos in person. However, I'm sure you've enjoyed driving one around in Sega Rally or other racing games...at least I did. The famous Alitalia livery is my personal favorite.